What?! Holiday shopping AND donuts?! Woo Hooooo! 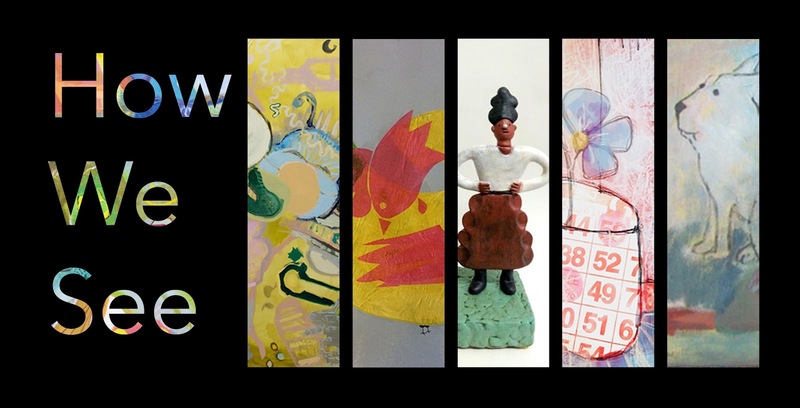 Join us on Saturday for the Small Works Show and Sale in the gallery, select open studios and DONUTS! Shop one-of-a-kind gifts and pick up tasty treats as well! 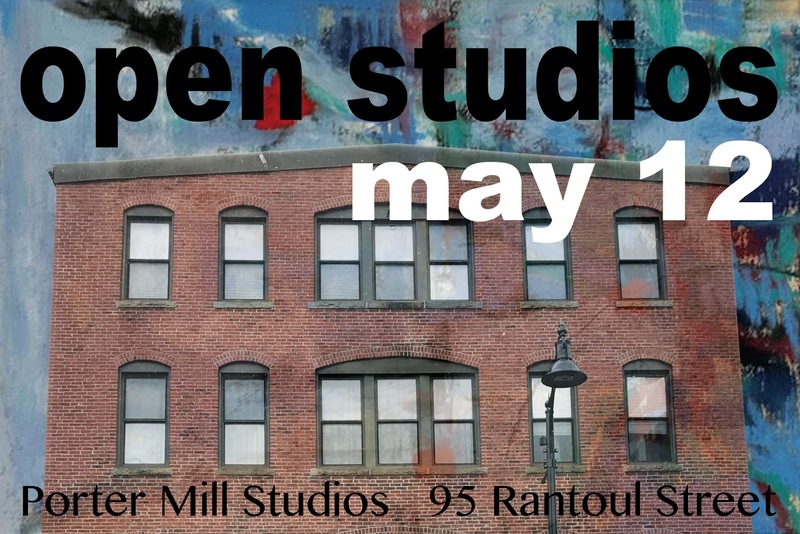 Experience the Beverly arts scene at our historic downtown mill building. 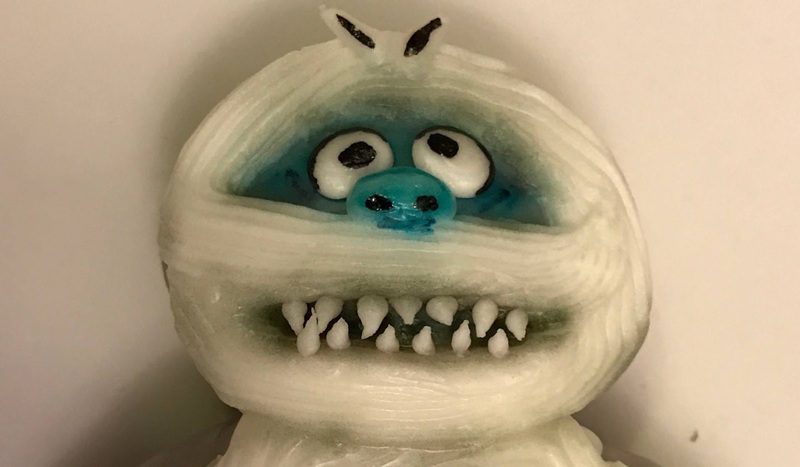 This holiday market will feature four floors of artist's studios, with offerings that include paintings, prints, ceramics, photography, graphic design, jewelry and so much more. 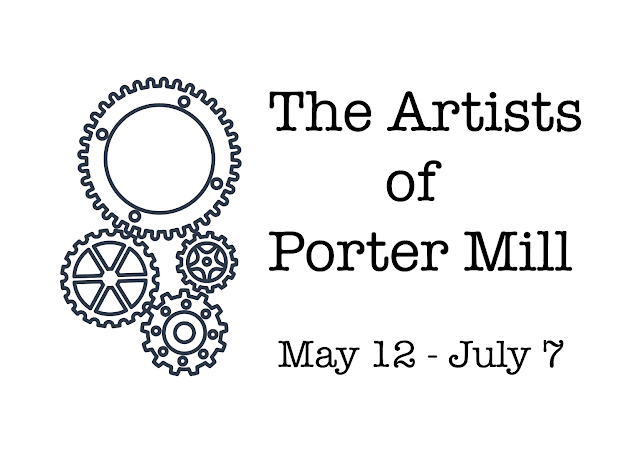 Enjoy demonstrations, refreshments, and a fabulous selection of local art for purchase. What a great opportunity to meet the artists, learn about their craft and purchase directly from them! 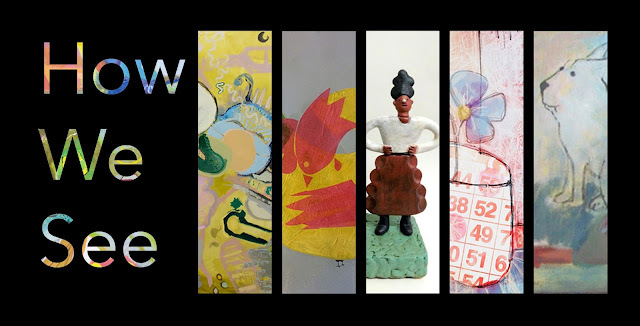 Gallery 95 will present the return of our annual Small Works Show & Sale. 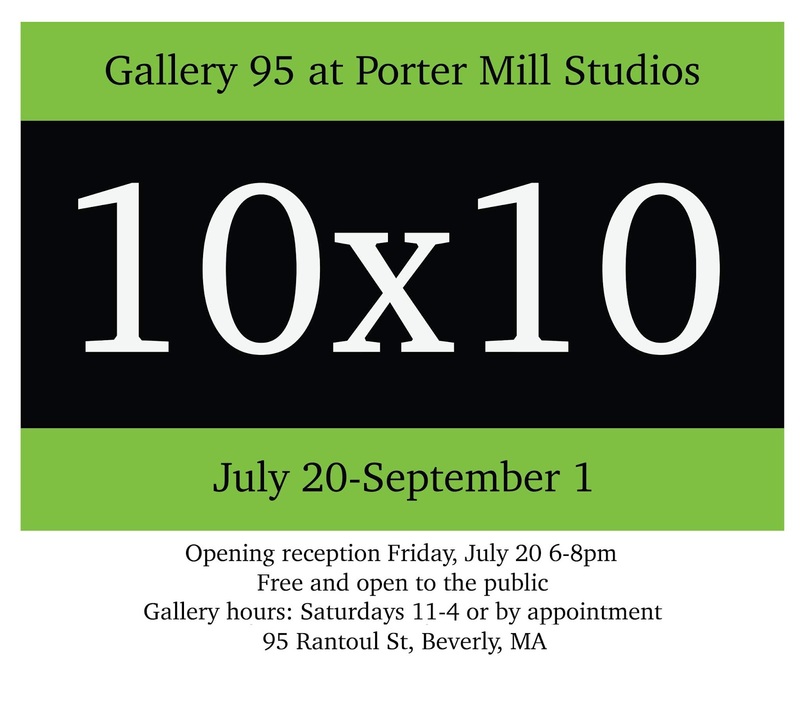 This exhibition features juried works drawn from the North Shore and beyond! You will find smaller artworks perfect for gift giving or for decorating! Conveniently across the street from the MBTA garage. Gallery 95 will be closed for a few weeks, while our front space is under construction to welcome Channel Marker Brewing​! Be on the lookout for news about our re-opening and Open Studios events! The Artists of Porter Mill Exhibit is open for two more weeks! Don't miss it! Gallery hours are Saturday from 11am to 4pm or by appointment. 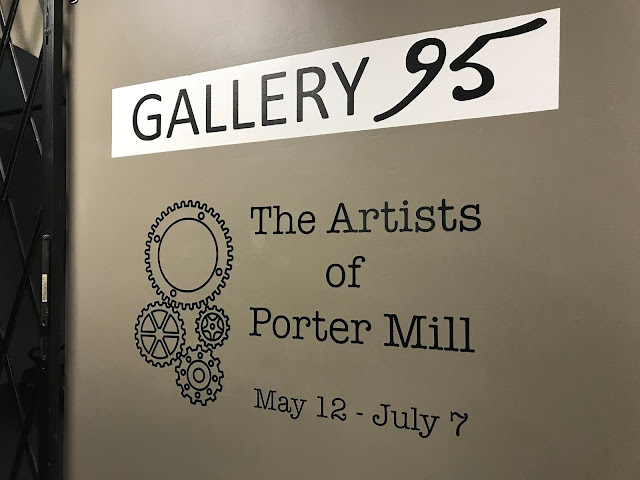 Gallery 95 at Porter Mill will be open for special evening hours on Thursday June 21! Join us from 5-7pm for light refreshments and take in the Artists of Porter Mill exhibition. Stop by on your way home and usher in summer with friends! Beautiful opening for A Common Thread: 4 Artists: 1 Connection last Friday! 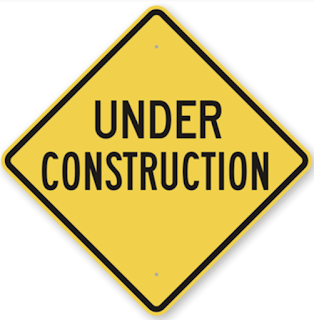 For info and gallery hours please visit our gallery page.